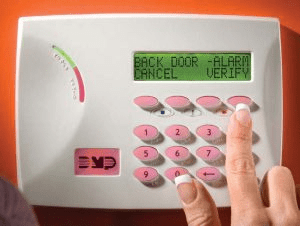 Know how to cancel a false alarm activation by contacting your alarm monitoring company. This includes knowing the password you initially established with your alarm monitoring company. The purpose of the password is to identify you to the alarm monitoring company. It is different from your entry/exit code. Enter your alarm monitoring company’s phone number in your cell phone for quick access. Make sure that all users know how to cancel a false alarm.